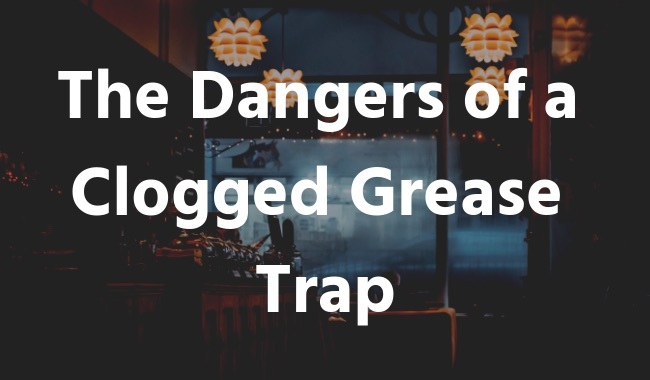 If you own a busy restaurant in North Carolina, then you’ve probably had your fair share of grease-trap related experiences. 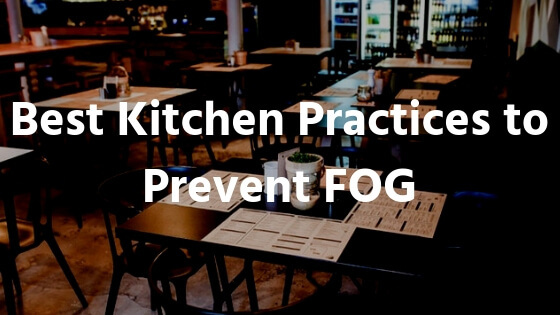 In any restaurant, the kitchen is often the most important part of the business. That’s because it’s where the magic happens. Everyone walking into a restaurant is there to eat. 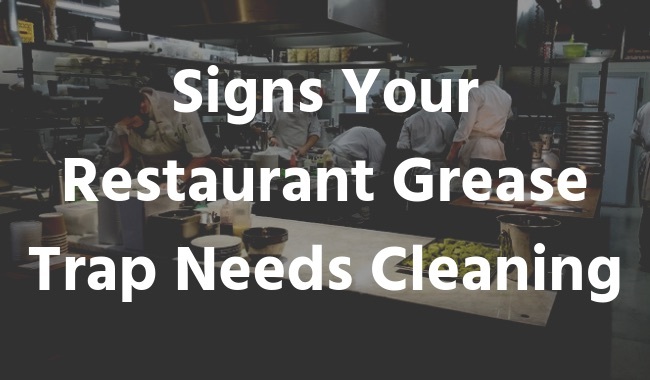 Do you often wonder how to properly clean your restaurant kitchen? If so, you might also be wondering about what you should do and when. 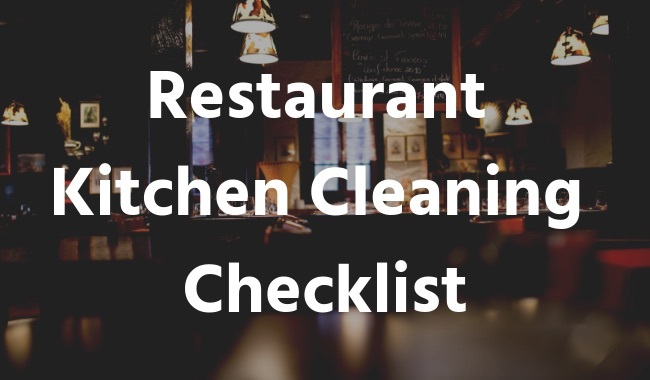 Admittedly, cleaning a commercial kitchen is never an easy task. It requires much effort and attention to detail. Although, keeping it clean as well as maintained is something that needs to be done. 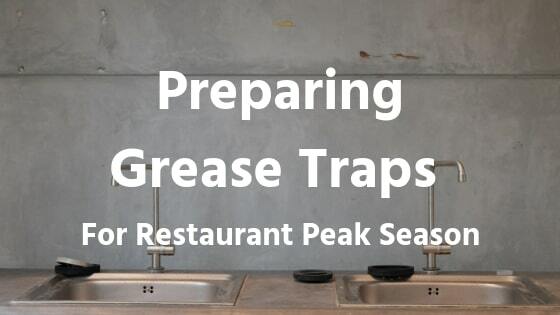 Grease traps are necessary for any commercial kitchen. 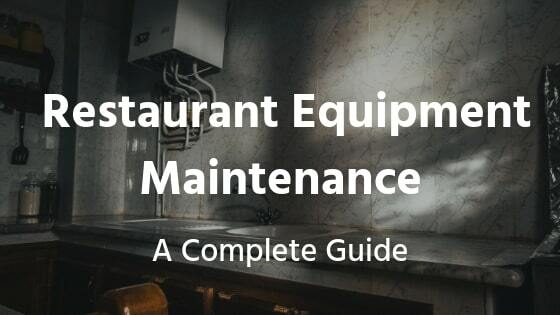 Commercial kitchens can be found in restaurants, hospitals, churches, hotels, nursing homes, and so on. On specific days, like Christmas or Valentines Day, restaurants can see an unusual amount of traffic. Not to mention, people love going out to eat during the summer time. 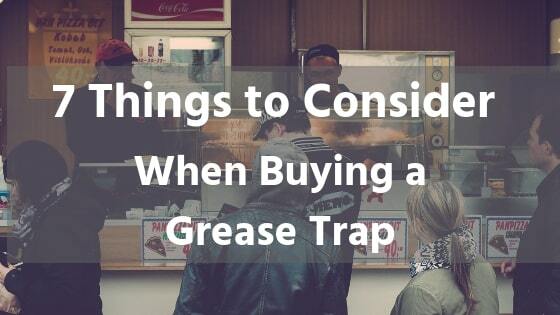 If you run a commercial food establishment, you certainly know that a grease trap is necessary. A grease trap helps to reduce fats, oils, and grease (FOGs) from entering drains and the sewerage system. In addition, it helps protect a building’s interior and exterior plumbing devices. NEW YORK, August 15, 2018 – Inc. magazine today revealed that Greasecycle is No. 3052 on its 37th annual Inc. 5000, the most prestigious ranking of the nation’s fastest-growing private companies. The list represents a unique look at the most successful companies within the American economy’s most dynamic segment—its independent small businesses. Microsoft, Dell, Domino’s Pizza, Pandora, Timberland, LinkedIn, Yelp, Zillow, and many other well-known names gained their first national exposure as honorees on the Inc. 5000. 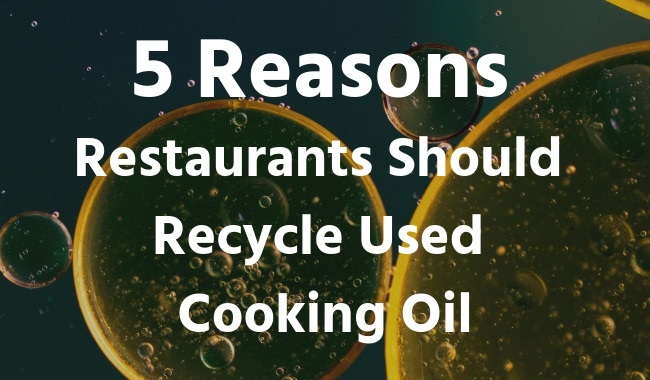 Greasecycle is a Raleigh based company specializing in used cooking oil recycling and the pumping of grease traps. Founded in 2010, Greasecycle provides a clean, safe, and sustainable method of disposing used cooking oil and grease trap waste. Passionately green, Greasecycle has waste cooking oil is converted into biofuel and has the grease trap waste processed into compost. Greasecycle is committed to a cleaner future by helping restaurants reduce their carbon footprint and keeping these materials out of our drains and sewers. GreaseCycle was founded in 2010 and collects used cooking oil as well pumping out and cleaning commercial grease traps. GreaseCycle refines the used cooking oil they collect and source it as a feed stock into the biodiesel industry. They also render the brown grease they obtain when cleaning grease traps and sell it as bunker fuel for ships. 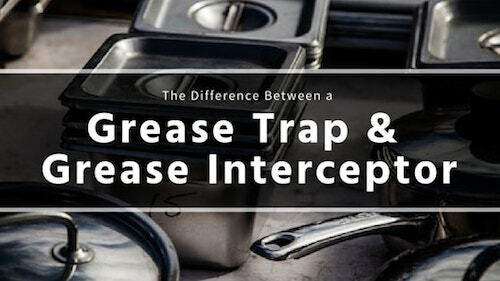 If you are in the process of setting up a commercial kitchen, one thing is certain: you need either a grease trap or a grease interceptor.